Little Platypus is feeling lonely. He doesn't know where he belongs. How can he find a friend who is just the same? 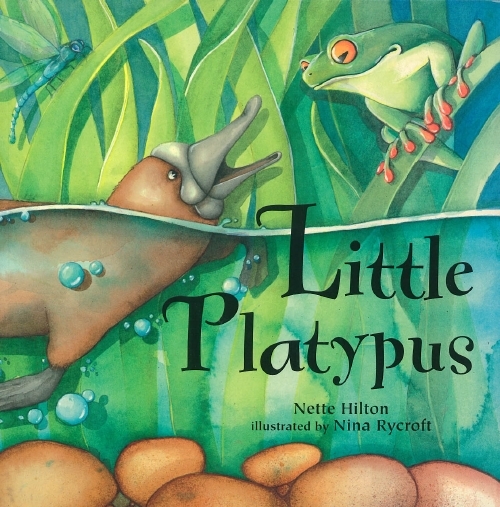 Help Little Platypus discover who he really is. Fun, lively, beautifully rendered illustrations bring charming characters to life.